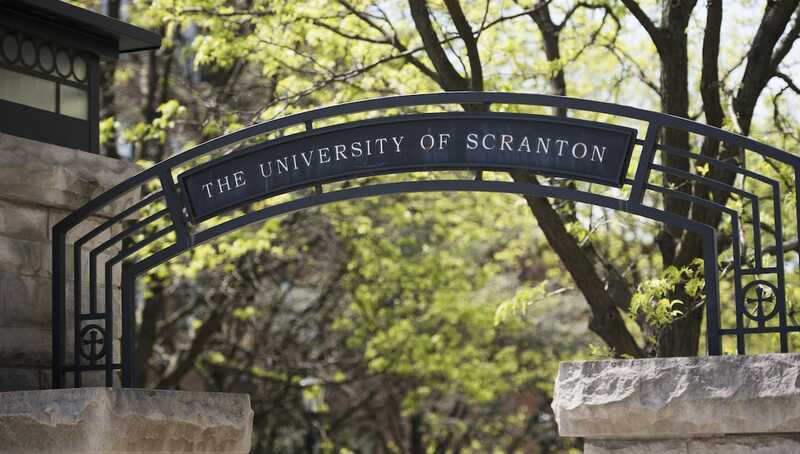 Nearly 1,600 students were named to The University of Scranton’s Dean’s List for the 2018 fall semester. The Dean’s List recognizes students for academic excellence. A student must have a grade point average of 3.5 or better with a minimum number of credit hours during the semester to make the Dean’s List. The list includes students from the Jesuit university’s College of Arts and Sciences, Kania School of Management and Panuska College of Professional Studies. Dean’s List students, listed alphabetically by college, can be seen here, as well as on Merit. Economist discusses “Media Power: Measuring the Influence of News Media on Politics” at The University’ Henry George Seminar on campus. Eric Eiden ’19, Throop, is a journalism/electronic media major at The University of Scranton.